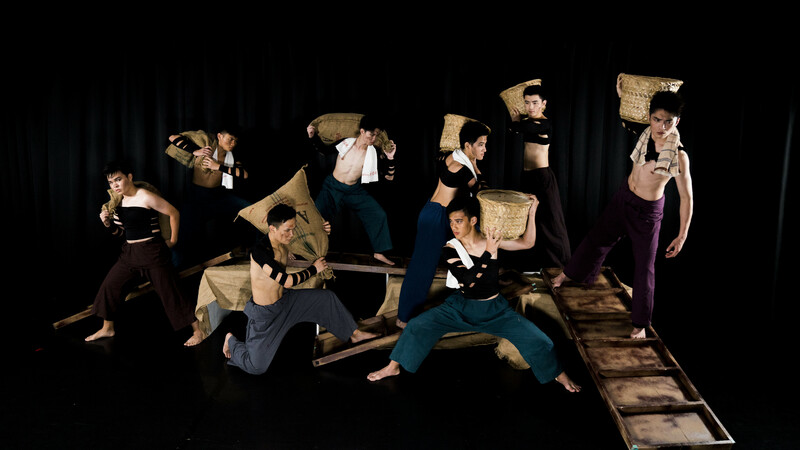 Taking place this weekend, Dance Ensemble Singapore, in collaboration with Sri Warisan Som Said Performing Arts presents Whispers From The Dragon’s Teeth Gate, a brand new work commissioned by the Singapore Chinese Cultural Centre. 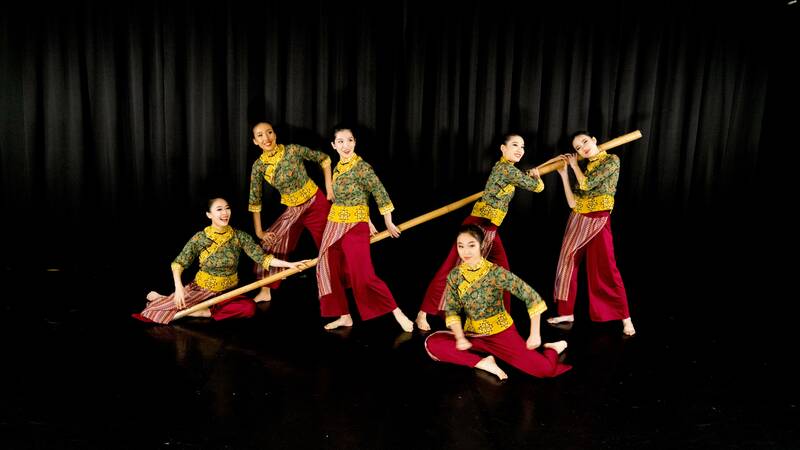 At a media preview, we took a closer look as to what to expect from the multi-cultural, multi-disciplinary dance performance set to premiere this Saturday. Created with the bicentennial anniversary in mind, Whispers From The Dragon’s Teeth Gate takes audiences on a journey into the Singapore of 700 years past, where little history is known save for hearsay, stories and legends passed down from generation to generation, told through dance and drama. 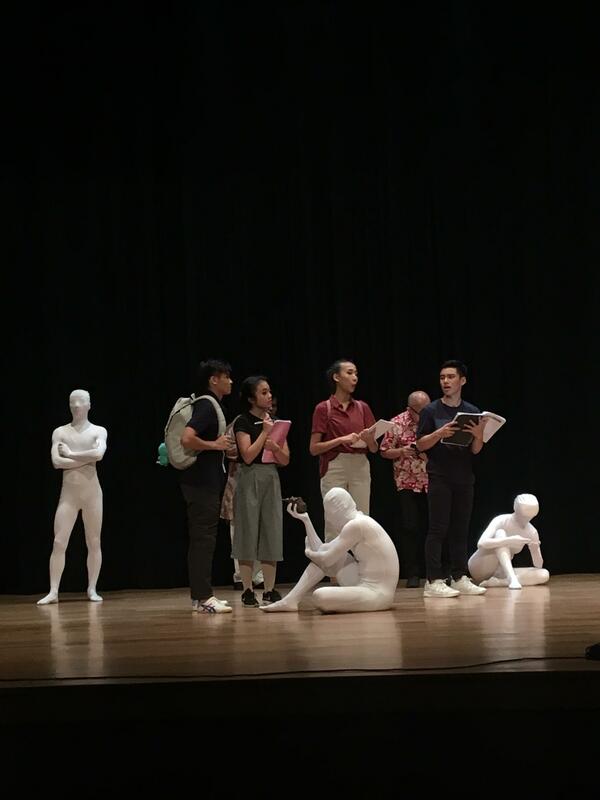 The work will feature influences from renowned Indonesian choreographer Didik Nini Thowok, and incorporates local touches by historian Kua Bak Lim, playwright Han Laoda, and Peranakan costume designer Raymond Wong. Scenes we saw included one imagining a village or palace scene involving Sang Nila Utama and other figures from history, and even a cross-cultural sequence where a group of Chinese villagers meets a Malay kampung, originating the word ‘sampan’ as they attempt to communicate with each other.